Thanks for sharing this stuff on internet. 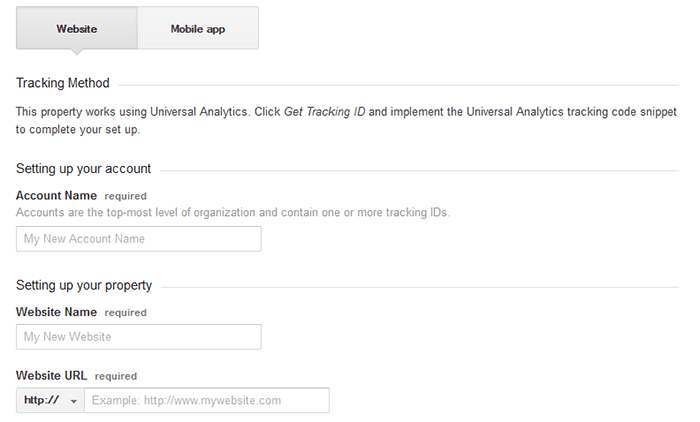 Google Analytics is a best tool to see the traffic or visitors for your website. Their is no free tool available to beat this tool. Thanks... It's an excellent specially for those people who are very beginner to it. Thanks for the writing. 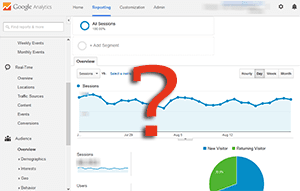 I would like to mention that in order to view Queries under Search Engine Optimization section one needs to link Google analytics account with webmaster account.